How did you love to play as a child? What could you do for hours at time and yet it was as time had stood still? 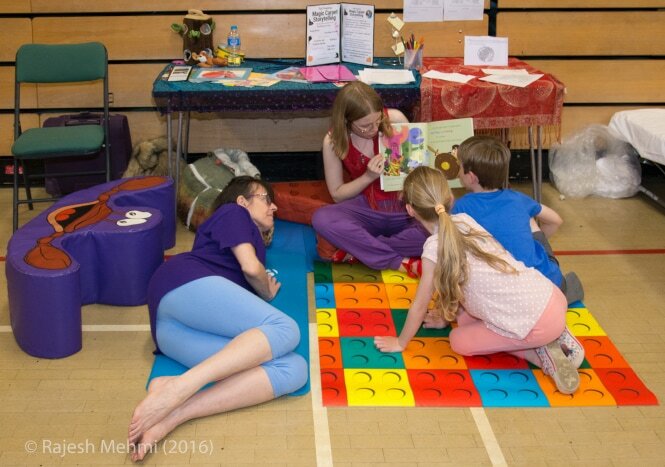 ​"Ruth Humphreys is a fantastic story teller and has told stories to the children of my fairy festival. I would highly recommend her for future events"
​​​“Thank you very much for the Elves and the Shoemaker story telling session yesterday. It was well delivered and the children were very engaged in the presentation of the story. ​"Ruth has the rare gift of being able to tell stories from that living breathing place within the tale; merging magically with her listeners, she immerses in the community."